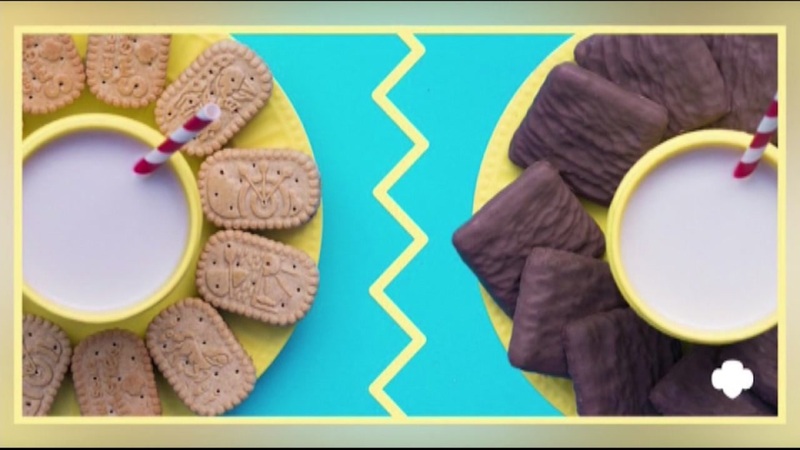 SAN FRANCISCO (KGO) -- The Girl Scouts are celebrating 100 years in the business of selling cookies by introducing two new s'mores-inspired varieties. One of the new cookies is chocolate with marshmallow filling. The other is a crispy graham cracker dipped in creme icing, then dunked in chocolate. The new cookies go on sale later this month at the beginning of the Girl Scout cookie season. The top selling cookie variety after all these years is still the Thin Mint.